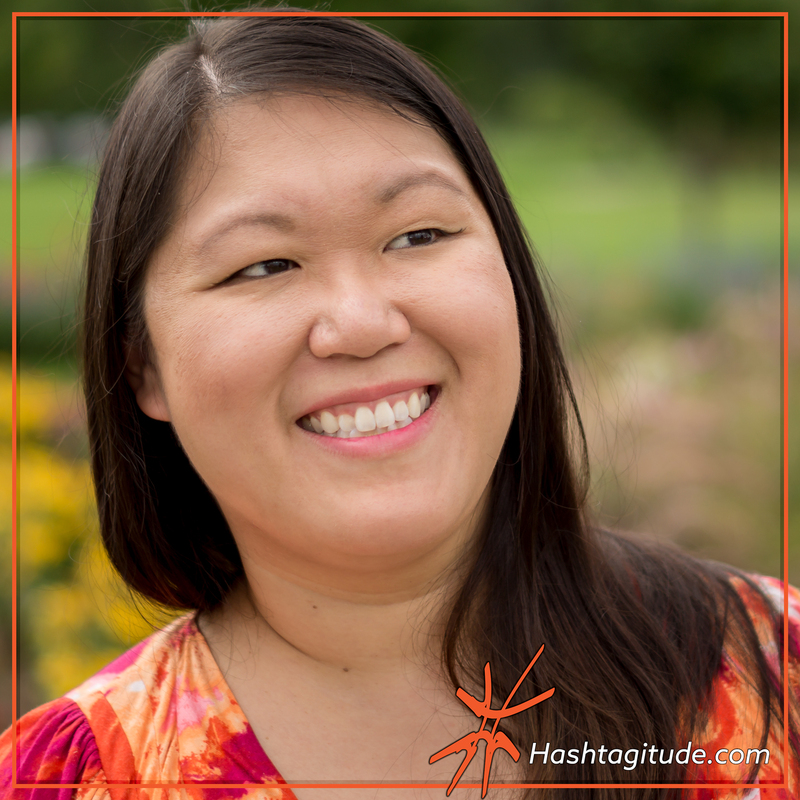 Welcome to Day 1 of our Hashtagitude Launch Series: Social Media Success! Today we have a quick and easy tip to start you off with, so enjoy! How many social media accounts do you currently have? Chances are, you have an account on Facebook, LinkedIn, Twitter, and maybe even Instagram and Pinterest. You’ll find me across all social media with this photo now. If you plan on utilizing all of your social media accounts for business or professional purposes, be sure to have a uniform photo and username across all your accounts! You want your audience to be able to find you, and if you have a different photo and username on Facebook than from LinkedIn, you might confuse your audience. Even if you don’t intend to use all the channels for professional purposes, you’ll help your loved ones be able to find you more easily on each network. Make sure you choose a professional photo, such as a headshot. If you’re using social media as your business, use your logo as your profile photo. While having a uniform photo across your social media channels is easy, making sure that you have the same username across all platforms may be tricky, depending on your name or business name. Need help cropping a photo? – If you absolutely do not have a proper professional photo or need to crop down your logo to conform to the profile image size, use a tool like PicMonkey to do some simple editing. Think outside of the box if your desired username is taken – Blogging Wizard has a GREAT post about this topic and can give you some more pointers on alternative usernames you can choose for yourself: How To Choose A Twitter Username When Yours Is Taken **NOTE: This method can also be applied to other social networks’ usernames, not just Twitter! What other tips would you include? Answer in the comments below! If you want to step up your branding game and have branded graphics that you can use across all your social media channels, check out our #DesignIt Graphic Design Package.